So, What is the “Point”? The weather continues to warm, and another weekend is suddenly upon us. After months of anticipation, spring has arrived! We hope you’re as excited as we are about the dawning of this splendid season. Spring is often referred to as a time of awakening. The emergent foliage, warm sun, and longer days urge us to brush off the “cabin fever” and enjoy the outdoors. Here in Cape May, there are endless opportunities to do just that. Many of you that have visited Cape May have likely experienced the beauty of the historic district, the renowned beaches, and the multitude of fine restaurants. But…have you experienced Cape May Point? If not (or even if so), a visit to this beautiful enclave on the island must be added to your spring to-do list. Cape May Lighthouse. There’s nothing quite as synonymous with Cape May Point as its landmark lighthouse. Climbing the 199 steps to the pinnacle of the lighthouse is indeed a fantastic workout, but the reward is a panoramic view of Cape May, the Atlantic Ocean, the Delaware Bay, and everything in between. And if you’re feeling a bit adventurous, there’s nothing quite like a lighthouse full moon climb! Cape May Point State Park. Adjacent to the lighthouse is Cape May Point State Park. 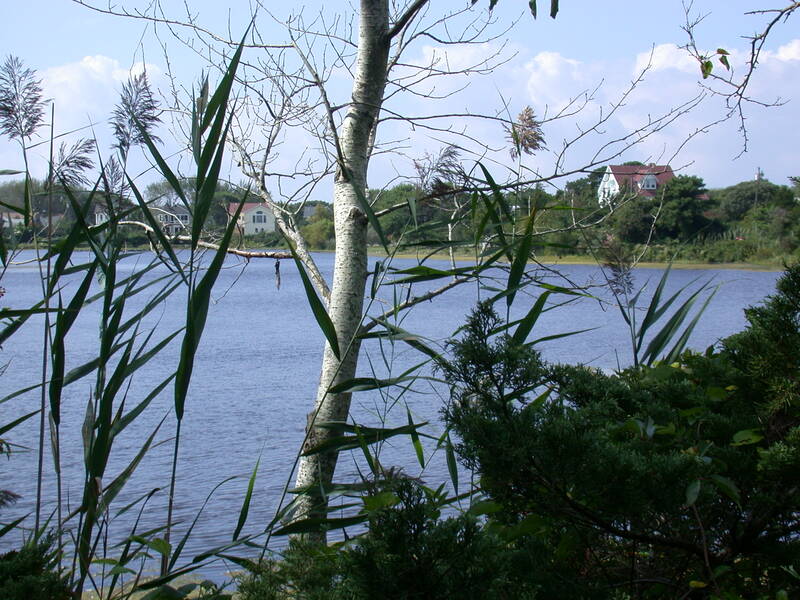 The park is a prime location for picnicking, birding, and nature walks. 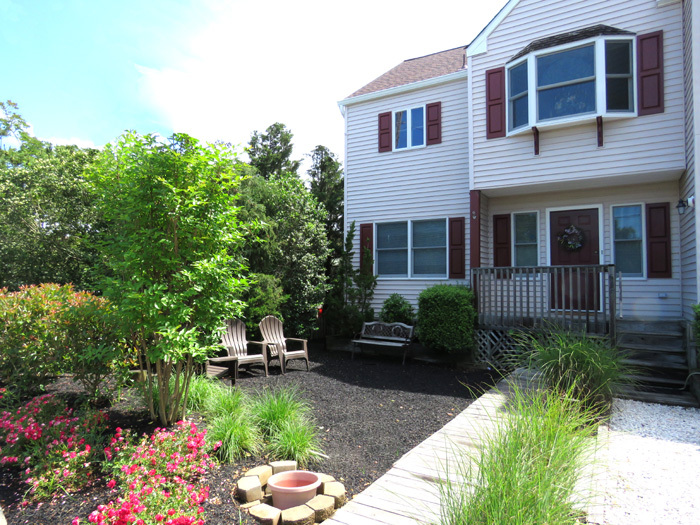 Even in peak summer season, the natural environment is rejuvenating and tranquil, but is just a mere few miles from Cape May’s bustling beach community and historic district. 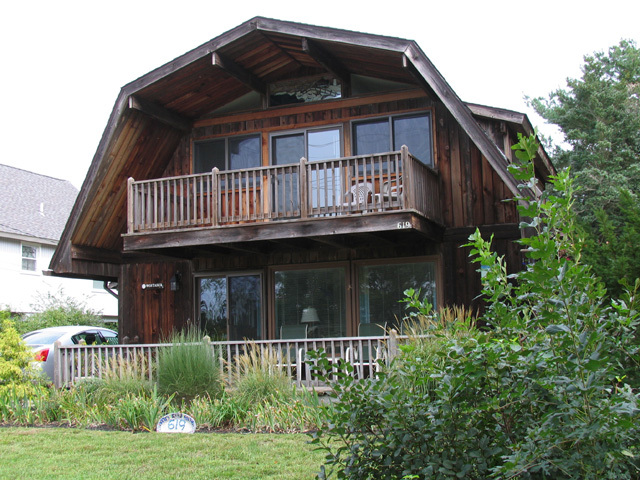 Cape May Bird Observatory: The Northwood Center. 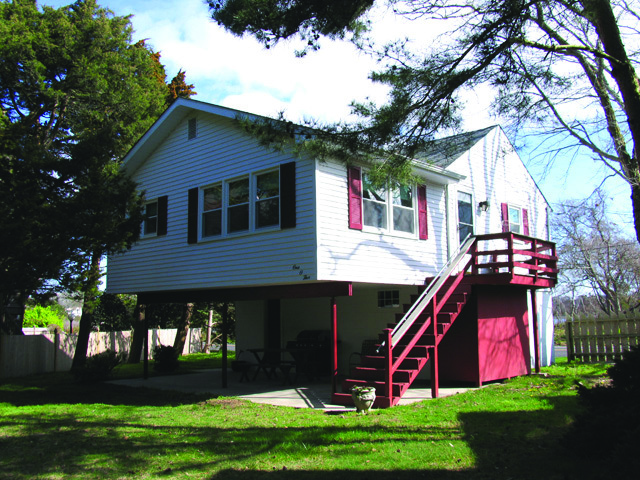 A division of the New Jersey Audubon Society, Cape May’s Bird observatory serves as the hub of birding activity in the Point. Known as one of the premier birding destinations of North America, birding is serious business here in the Point. Coming up on May 6th is the 34th Annual World Series of Birding. The much lauded event will culminate in the Point’s state park. 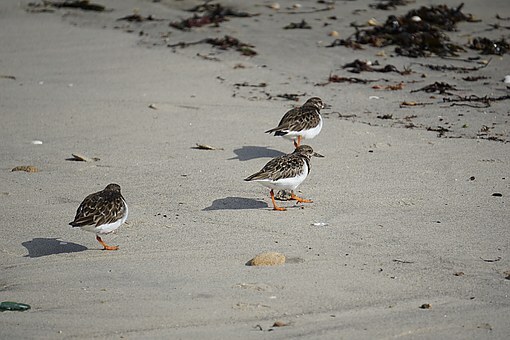 Other notable events include Spring and Fall Birding festivals, the latter of which takes place during peak migration period for multiple species of birds. Cape May Hawk watch Platform. Located in the state park to the far left of the parking area, the platform offers free access. Not only is it an ideal location for hawk viewing; it’s also prime real estate for sighting the multitudes of birds that pass through the area all throughout the year. Hawk sightings are most prevalent in the fall season. In season, the platform is staffed for guidance and inquiries. The Red Store. It just wouldn’t be a proper visit to the Point without patronizing the one and only Red Store. The eatery offers an expectedly tranquil atmosphere and seasonal American cuisine prepared with farm fresh ingredients. An adjacent convenience store area also offers beverages, snacks, and various sundries. Lake Lily. Located in the center of the Point, this tranquil oasis is the perfect place to relax and become absorbed into the beauty of nature. The lake also creates an ideal backdrop for a morning jog or an after dinner stroll. Sunset Beach. Located at the end of Sunset Boulevard, Sunset Beach is just outside of the Point and is also a must see locale. 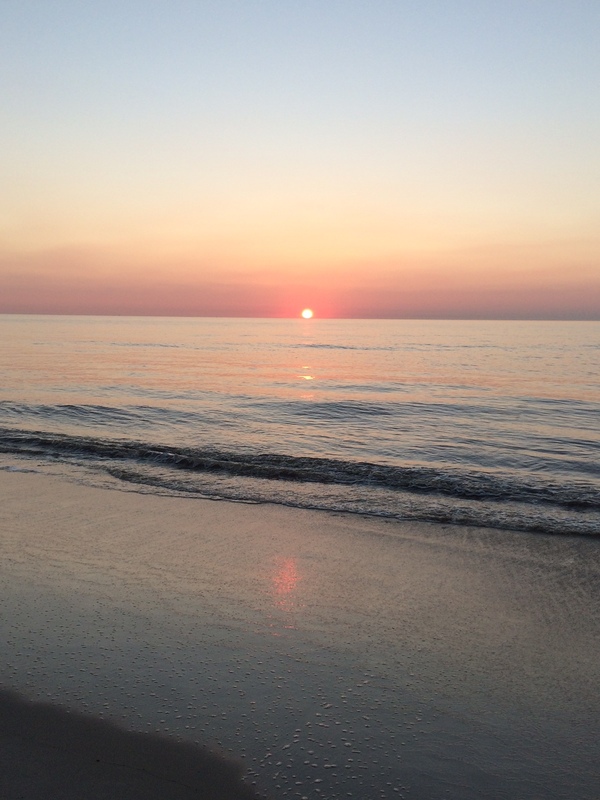 It’s home to ocean polished Cape May diamonds (which are perfect for souvenirs and crafters), the sunken concrete ship, its own gift shop, a nightly flag lowering ceremony (in season), and of course, stunning sunsets over the Delaware Bay. The sunsets are often enhanced by a view of the passing Cape May-Lewes Ferry as well. 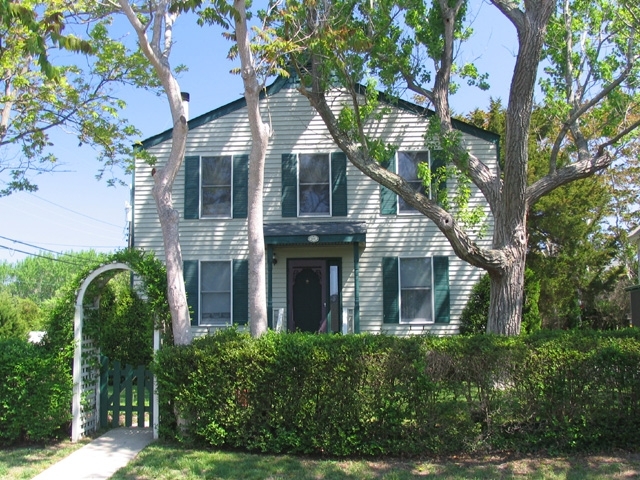 So, with spring’s arrival and summer’s imminence, it’s time to finalize your Cape May plans. Whether those plans include a day trip, weekend getaway, or a full week summer vacation….we hope you realize just how essential it is to visit Cape May Point and discover one of the island’s very best kept secrets. We’ve presented a sampling of what the Point has to offer, but there’s so much more! You won’t believe what you’ve been missing. If you’re a long time guest, maybe a stay in the Point is an idea who’s time has come! 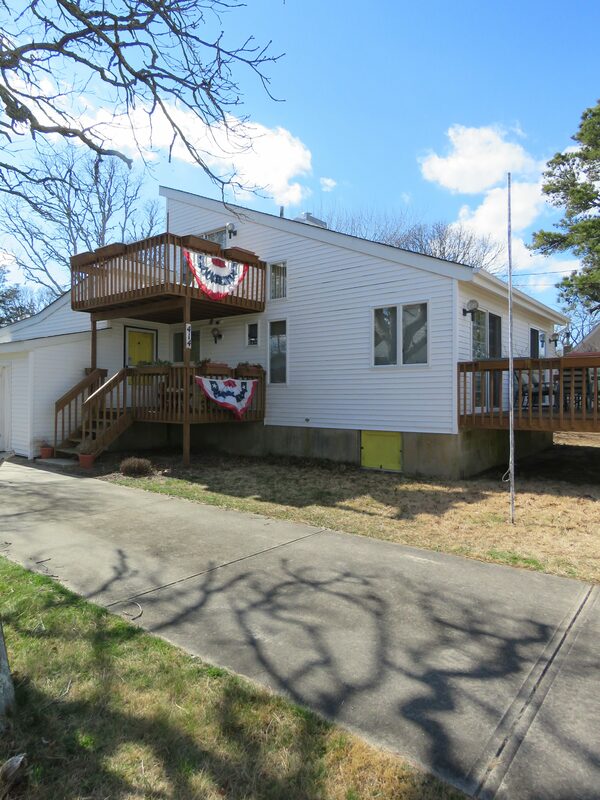 Homestead offers a variety of rental homes scattered throughout the picturesque avenues of the Point. Take a look at some of the options and click to see more information, or reserve right online! Previous Previous post: “Spring Forward” towards Summer with our Vacation Q & A! Next Next post: Cape May’s Spring Break: What to see and where to be!